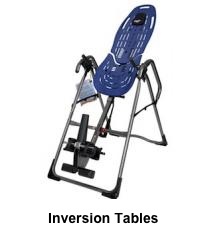 We've provide doctors, chiropractors, physical therapists, our military, NFL teams, sports trainers, athletes and customers alike with inversion tables, back stretchers, and other spine therapy products. 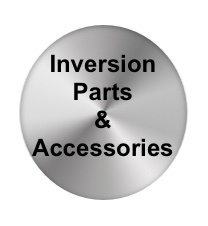 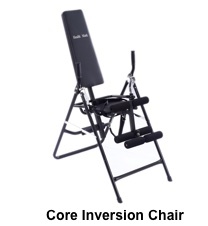 We pride ourselves on carrying only the highest quality inversion equipment anywhere. 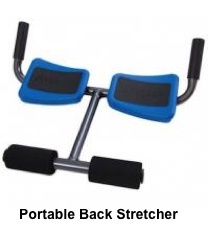 We sell equipment and products from leading companies, including: Teeter Hang Ups, Ironman, Stamina, Healthmark and more. 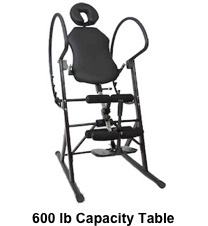 We’re so sure that you will look and feel better than ever with less back pain that we offer the lowest prices on spine therapy products, coupled with a 30-day money back guarantee. 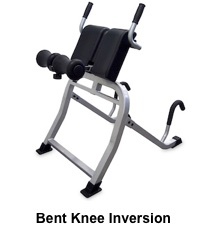 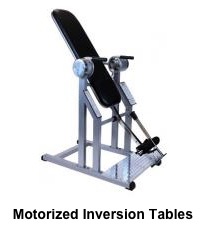 InversionUSA tables and sports therapy equipment will help you. 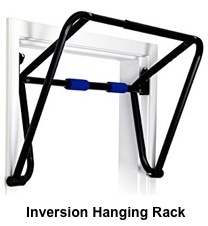 *inversion therapyinversion equipment = UL Listed classification mean Tested by Underwriters Laboratories Inc. at a 400% safety factor.Underwriters Laboratories Inc. is an independent, not-for-profit product safety testing and certification organization. 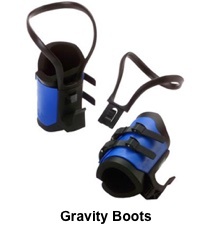 They have tested products for public safety for more than a century.